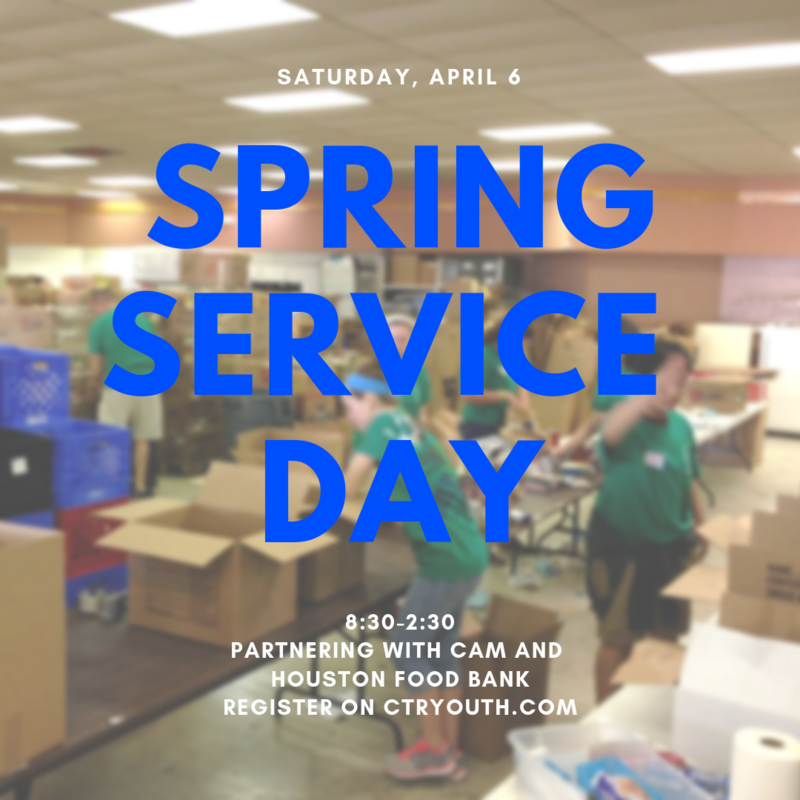 On Saturday, April 6, we will be partnering with CAM and the Houston Food Bank to host an event where those in need can come to receive fresh produce and canned goods. We will help sort and distribute food, host a play area for kids, and help run the event at CAM. 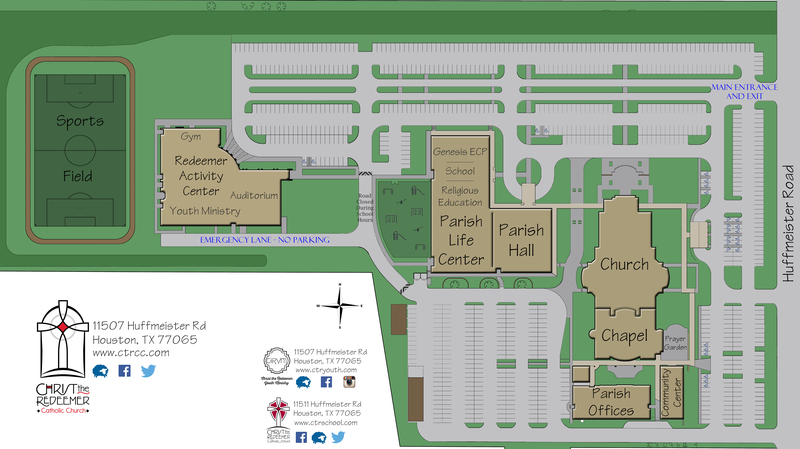 We may also working on some projects throughout the Cypress area. This event is one day only- unlike how FoodFast normally runs, and will count as an occasional service project (not ongoing). We also want to extend a special invitation to you the parent, to come out and serve along side your students. The cost for the day to help with supplies is $25.